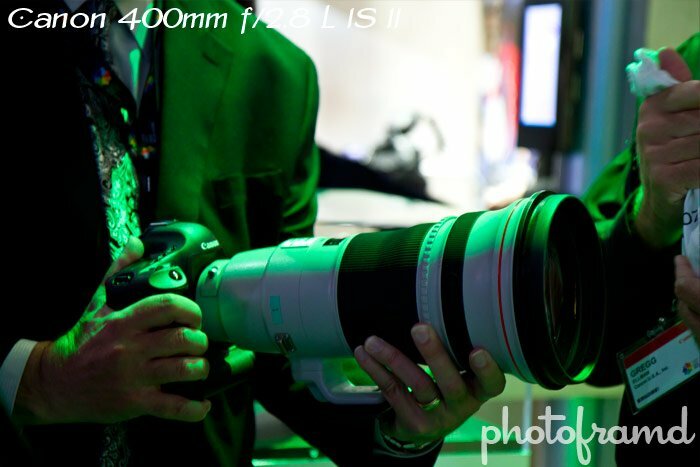 While at the Canon Expo 2010, I was able to take a few shots with a pre-production Canon 400mm f/2.8 L IS II on a Canon EOS 1D Mark IV. 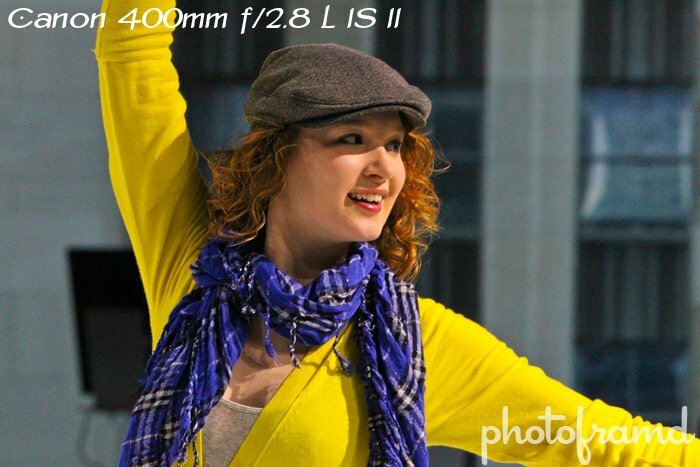 (I was not allowed to test this lens on my Canon 7D.) All images were hand-held. 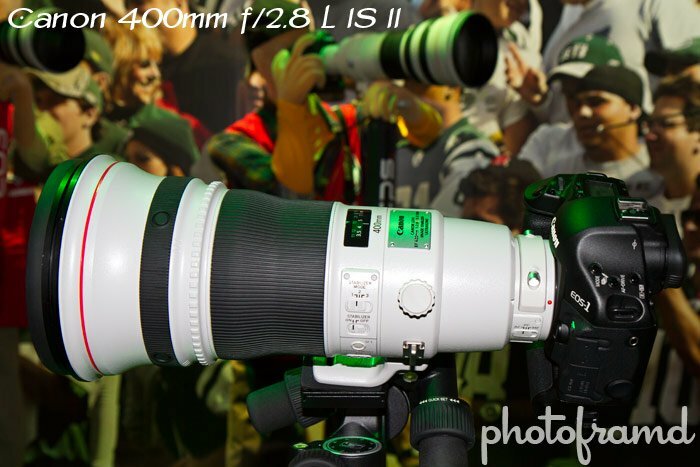 Umm top lens is the 400, but the other looks like I can see a 3 on the top of the barrel? Thanks for pointing that out. 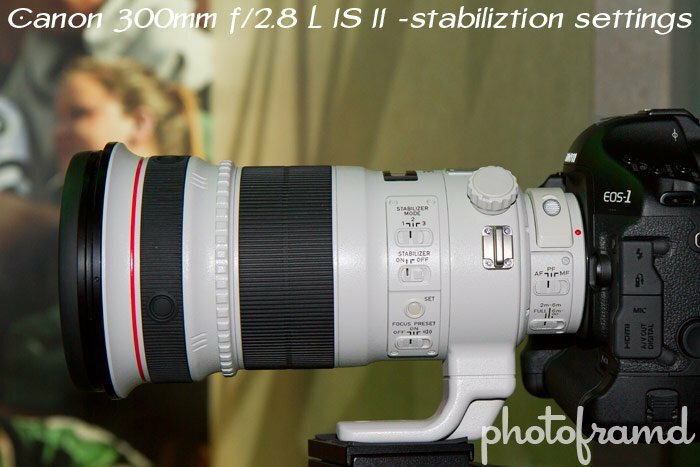 I included the photo to show the stabilization controls on the new Canon 300mm & 400mm lenses. Around $12K!!! But, you can get the older version for around $7K.